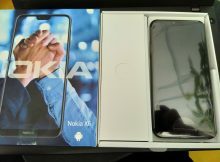 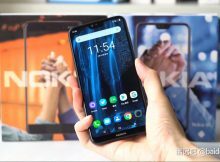 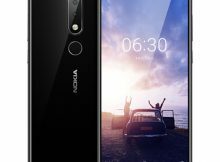 Nokia X6, or the Chinese close relative of Nokia 6.1, got the latest version of Android OS, Android 9 Pie. 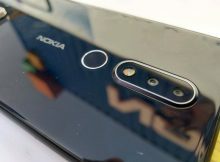 Nokia X6 started the fire among Nokia fans, and that fire is getting out of control. 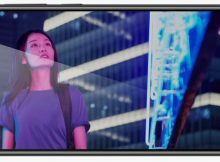 Many can now see it and are mesmerized by its glow. 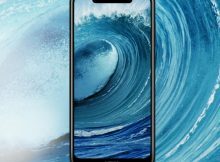 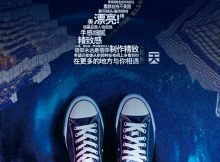 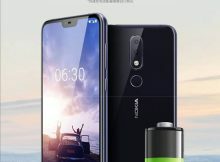 Nokia X6 is having a pretty good time in China – selling out fast and making its way to the top of best selling lists of Chinese retailers. 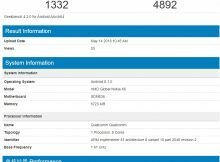 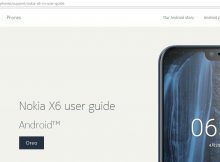 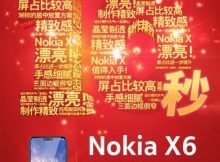 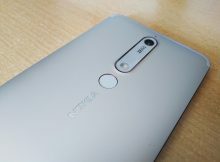 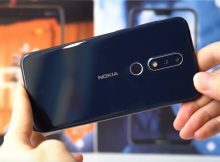 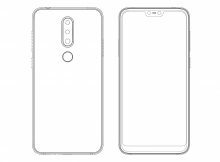 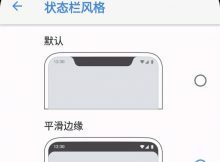 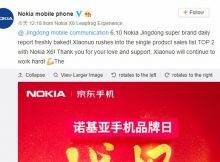 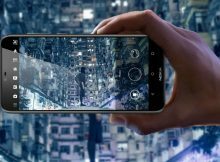 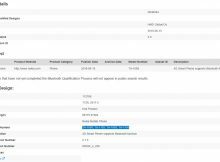 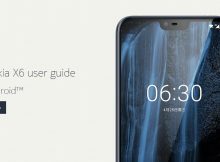 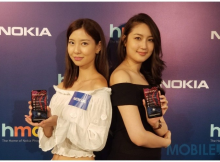 Nokia X6, or the first Nokia smartphone with a notch, is finally official, but for the Chinese market only.